20 x 30, 2013. Ink, pencil and acrylic on paper. 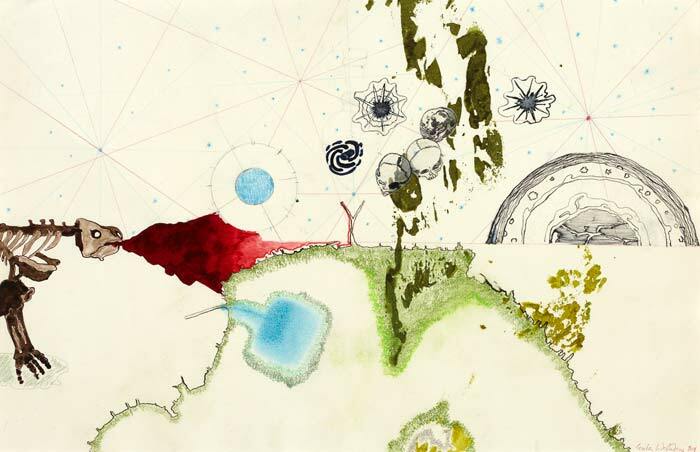 The drawing is from the artists’ book ” Atlas of Small and Large Observations”.